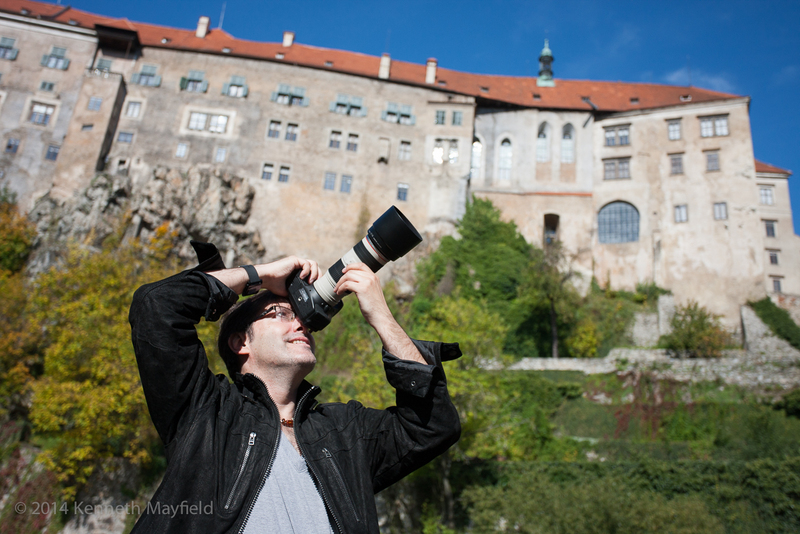 I live and work in both Vancouver, BC and in Prague, Czech Republic. Please feel free to contact me regarding your prints, projects and reproductions. Your privacy and discretion is assured.